Spinal muscular atrophy (SMA) is a condition affecting the motor nerves that control muscular function. 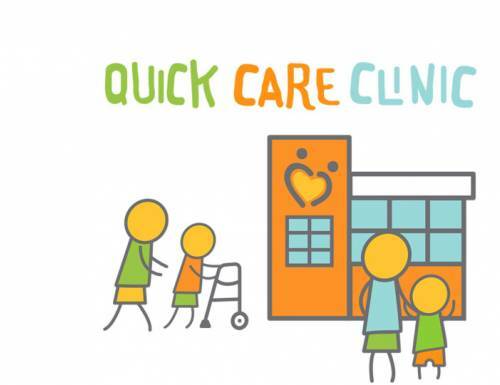 SMA makes activities such as crawling, walking, breathing and eating difficult for children. 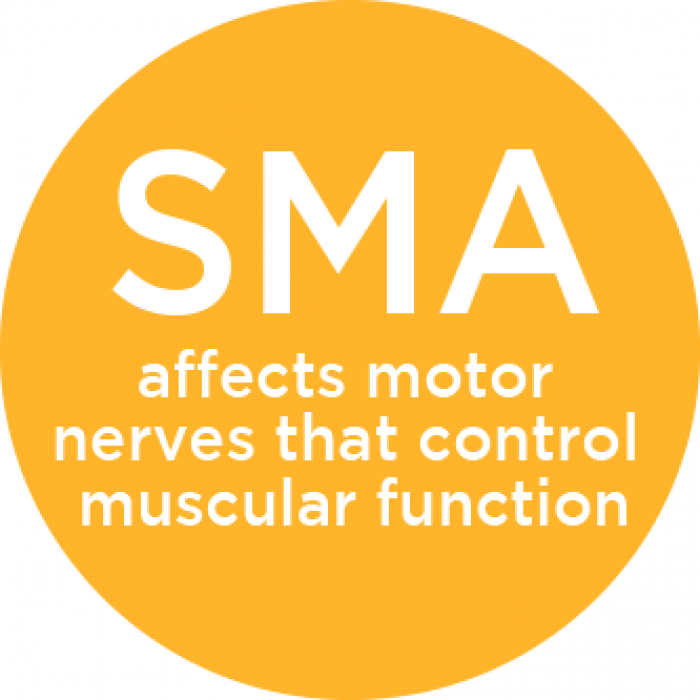 The nerves affected by SMA don’t have enough of an important protein, so they can’t carry signals from the brain to the muscles. Without those signals, muscles weaken and decrease in mass (also known as atrophy). SMA is caused by a change (mutation) in the survival motor neuron 1 gene (SMN1 gene). The SMN1 gene makes a protein known as survival motor neuron protein, which helps motor neurons grow and function properly. Motor neurons control muscle movement. 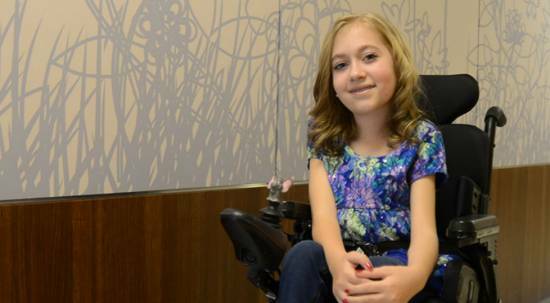 When a gene mutation decreases the amount of protein, a child loses motor neurons over time. That means muscle control gets worse over time as well. The most common SMN1 change is a deletion. That means a piece of the gene is missing. Most people who have SMA have two deletions—one in each copy of the SMN1 gene. 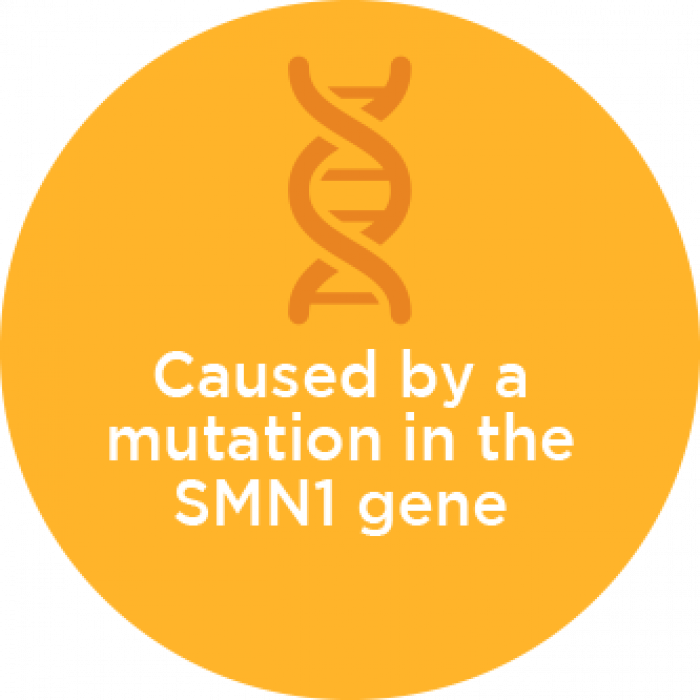 Roughly 5 percent of people who have SMA have one deleted copy, as well as a different change in the second copy of the SMN1 gene. SMA is a hereditary condition that affects both males and females. Children who have SMA have a mutation in both copies of the SMN1 gene. Parents of children who have SMA are usually carriers. 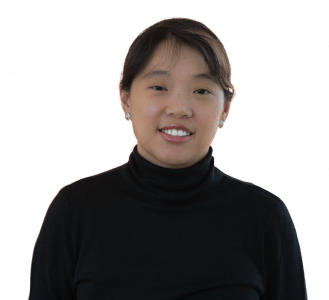 That means one copy of their SMN1 gene has a mutation, while the other copy is normal. If both parents are carriers, there is a one in four chance that a child will have SMA. Carriers don’t show symptoms of SMA, and usually have no history of the condition in their family. In most cases, both parents of a child who has SMA are carriers. 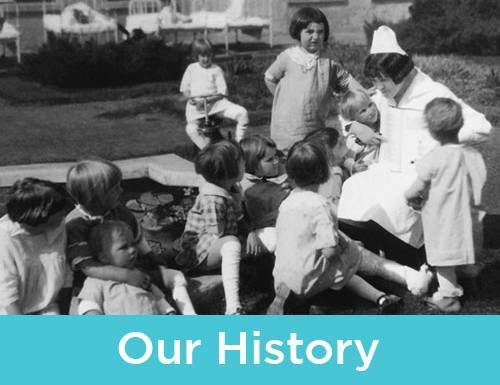 In a small number of cases, SMA develops from a new change (mutation), in the formation of either the egg or the sperm. 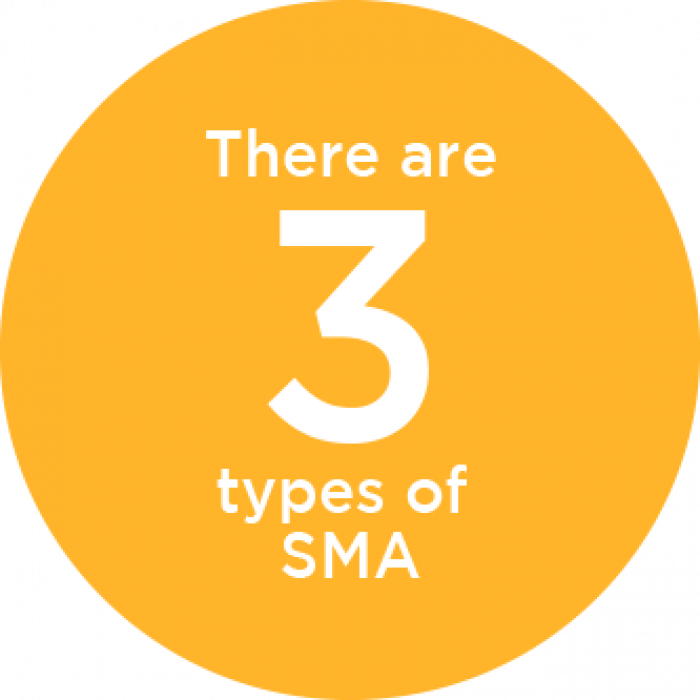 Roughly one in 50 people are SMA carriers. Also called infantile onset or Werdnig-Hoffmann disease, SMA I is the most severe form of the condition. Symptoms of SMA I usually develop by the time an infant is 6 months old. Most infants diagnosed with SMA I show severe muscle weakness and floppiness (also known as hypotonia). They have difficulty gaining strength and can’t sit on their own. The muscle weakness also causes difficulty with swallowing and breathing. Also called late-onset SMA (or Kugelberg-Welander disease), SMA III develops in children 18 months or older. 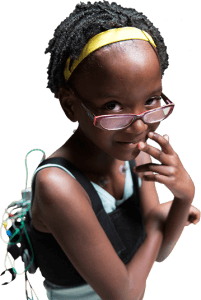 Children who have SMA III walk on their own, but might have trouble jumping or using stairs. The severity of this form varies widely. Some people aren’t diagnosed until adulthood. In those cases, the condition is sometimes called SMA IV, or adult-onset SMA. The symptoms of SMA syndrome differ depending on type. The most severe form of SMA usually affects essential functions important during your infant’s first six months of life. Less severe forms of SMA often have milder symptoms that don’t develop until later in life. Even in milder cases, the disease gets worse over time (it’s progressive)—but not to the same degree as with severe cases. Delays in development of larger movements (gross motor skills)—or loss of skills already mastered. Muscle weakness that grows worse. 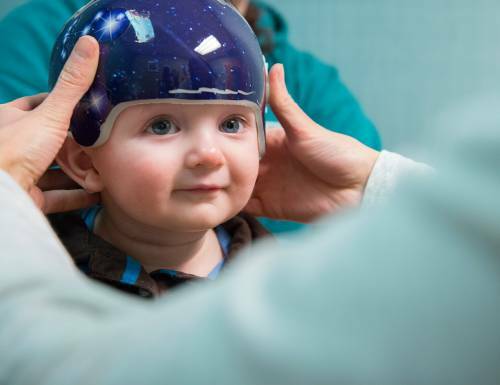 Delays in gross motor development, such as walking—or the loss of skills already mastered. Frequent respiratory infections that get worse with each infection. Posture that gets worse over time. Scoliosis that gets worse over time. Physical exam: The physical exam tests gross motor abilities. Electromyography Testing (EMG) : An EMG involves inserting a very thin needle (electrode) into the muscle. The electrode sends a mild electrical current through the nerves to measure the muscle’s ability to respond to stimulation. Genetic testing: This blood test shows any changes (mutations) in the SMN1 gene responsible for SMA. Muscle biopsy test: Doctors remove a small sample of tissue and examine it under a microscope, looking for signs of muscle degeneration. 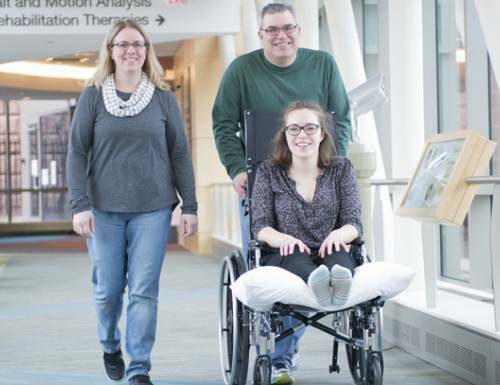 Although there is no cure for SMA, supportive care can make its complications manageable. Once Gillette Children’s Specialty Healthcare specialists make a diagnosis, your family will get a customized treatment plan. Regular checkups are important for slowing the progression of symptoms and avoiding secondary complications. 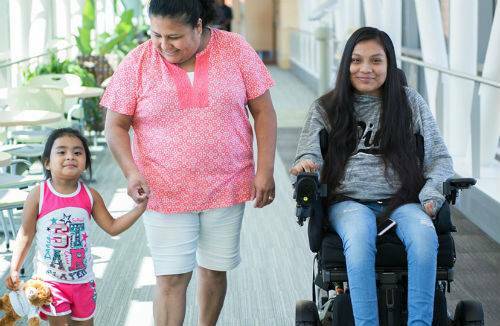 As children reach adulthood, we continue to provide age-appropriate SMA care through Gillette Lifetime Specialty Healthcare for teens (16 and older) and adults. Swallowing study (fluoroscopy and videofluoroscopy). 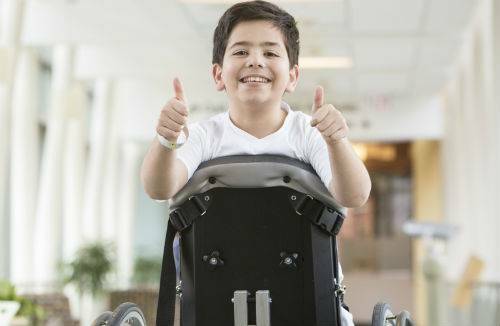 If your child has SMA, you can rely on specialized treatment from Gillette, one of the region’s top neuromuscular programs. 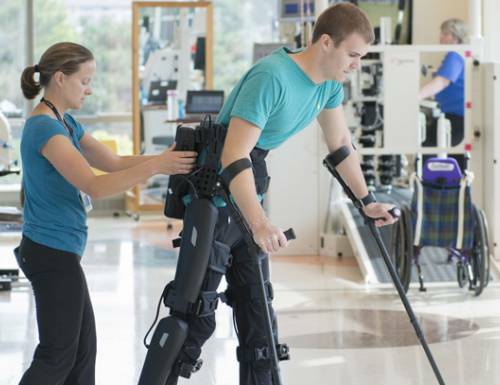 The Muscular Dystrophy Association recognizes Gillette as a partner in providing multidisciplinary care for people who have SMA. Our combination of research and clinical services support your family’s journey in living with and managing SMA.